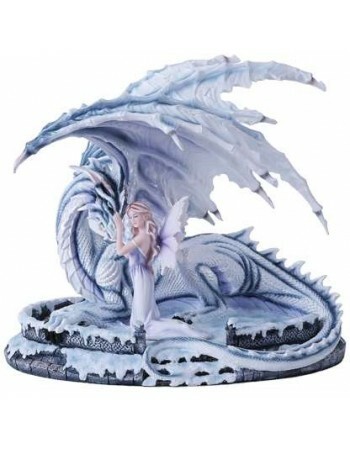 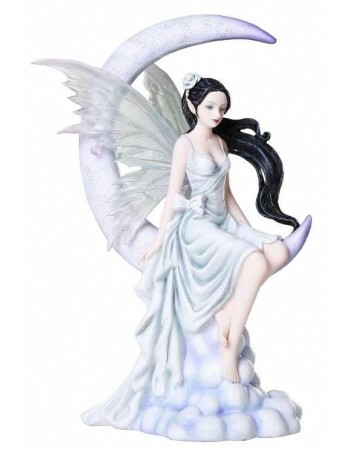 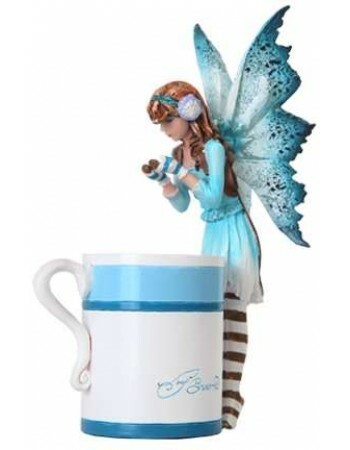 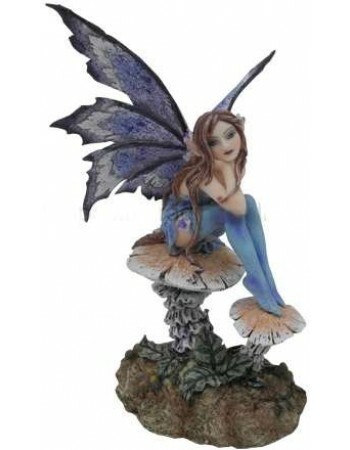 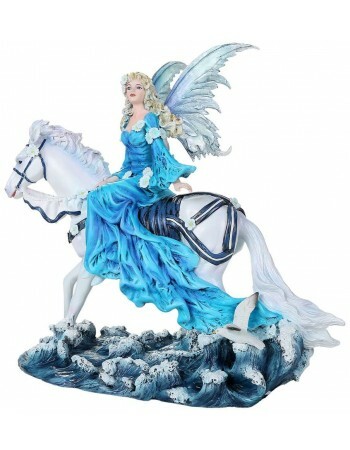 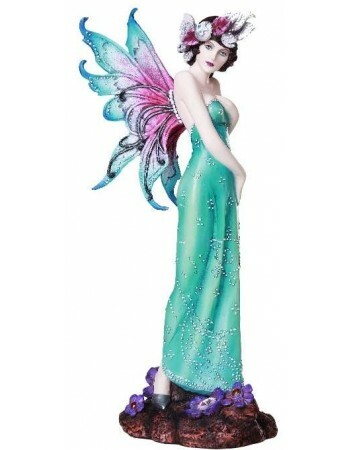 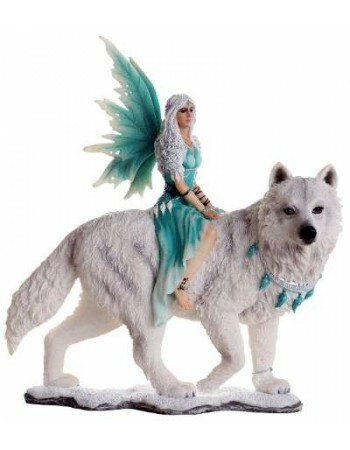 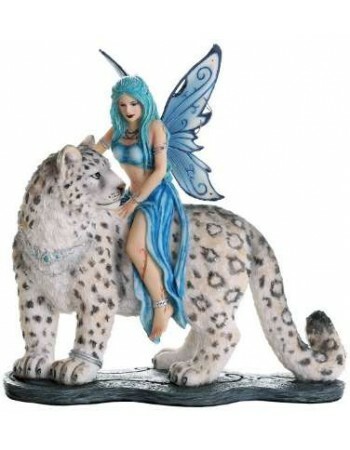 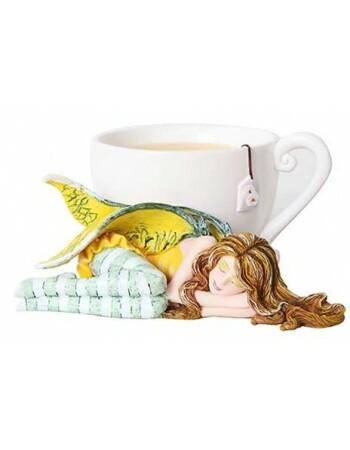  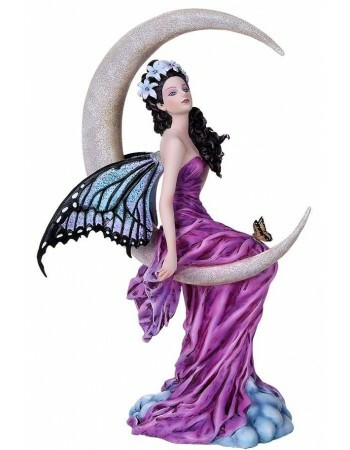 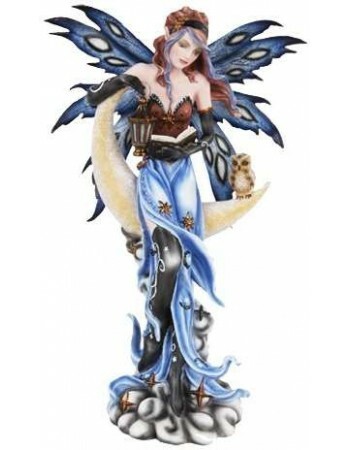 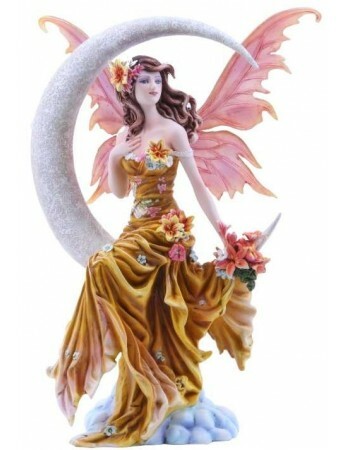 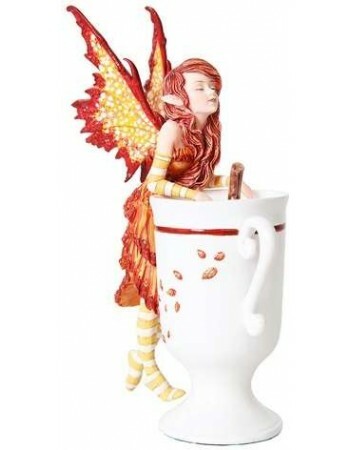 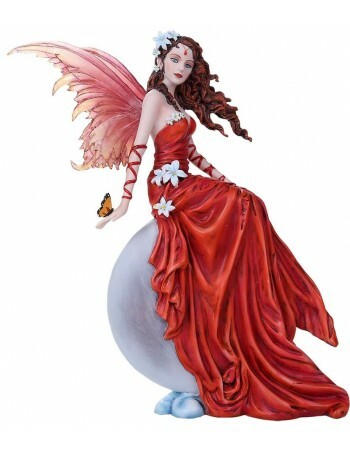 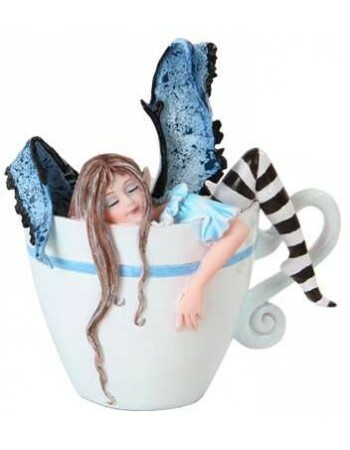 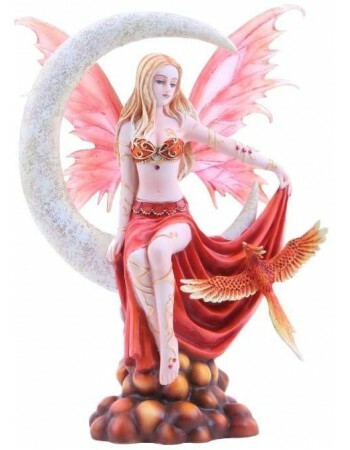 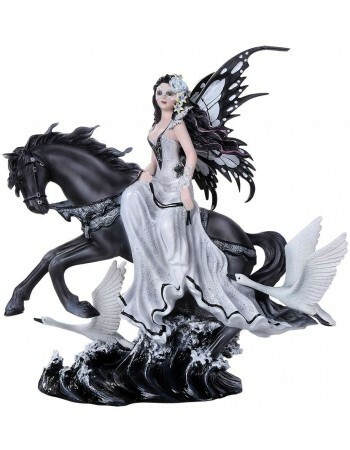 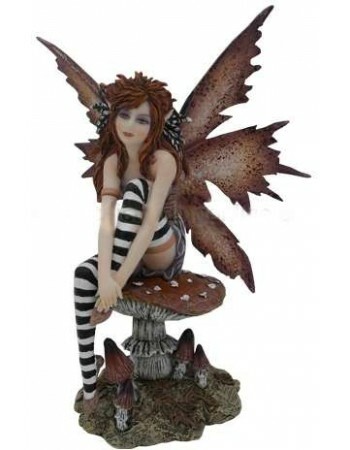 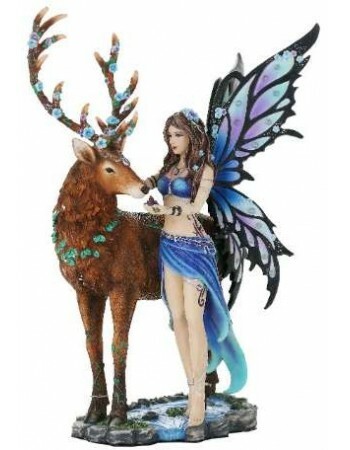 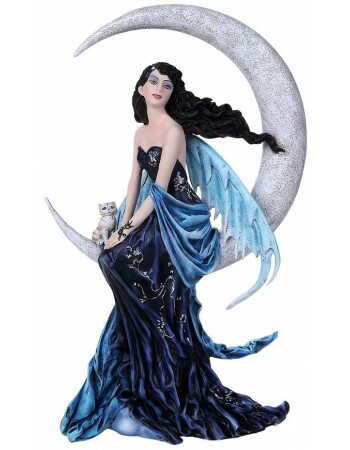 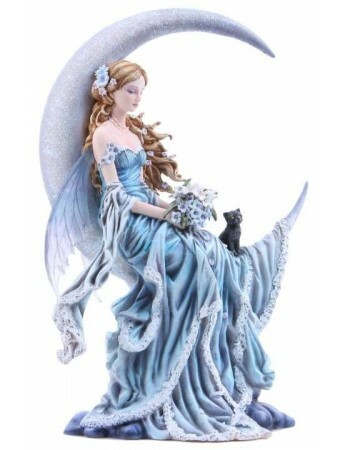 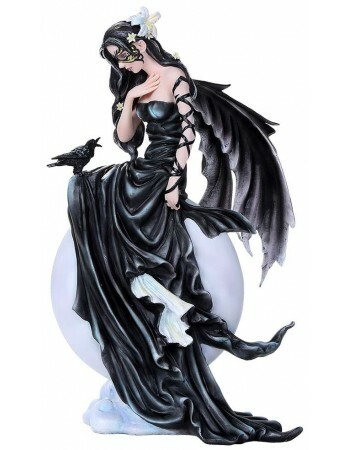 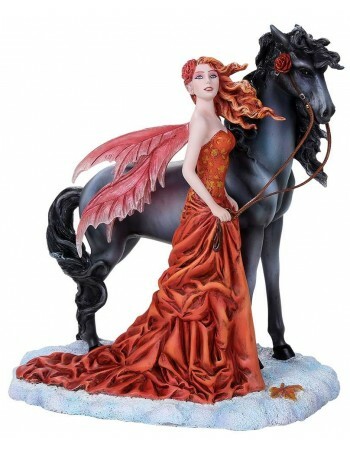 Shop for fairy figurines, garden fairy statues, sprite statues, woodland spirit statues and more. 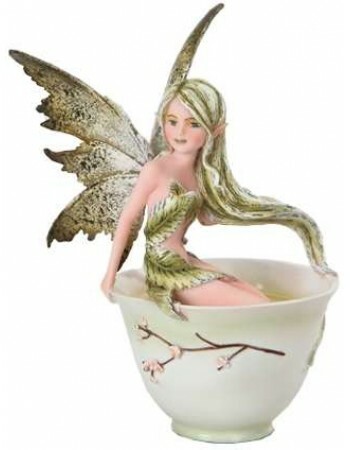 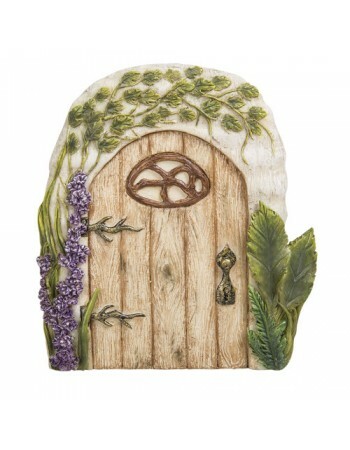 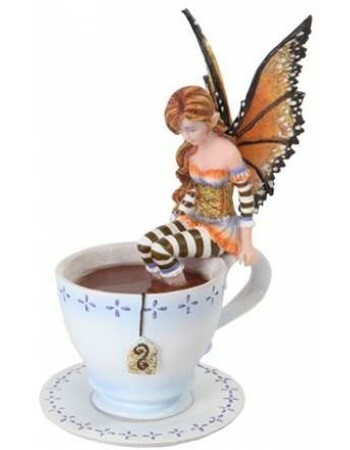 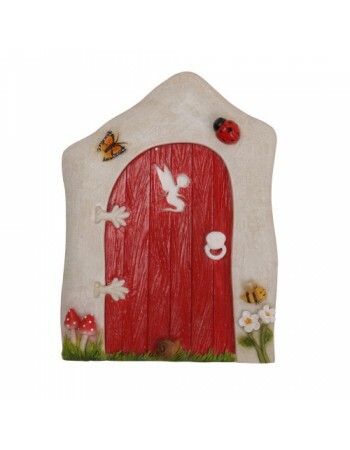 Inviting a fairy into your home or garden is said to bring you good fortune, luck, and magic. 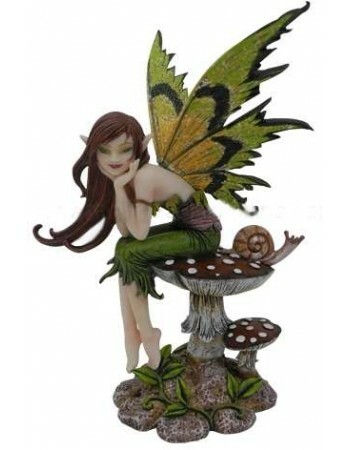 The mystical, magical realm of the Fae is all around us talking care of Mother Earth and watching over the woodland creatures. 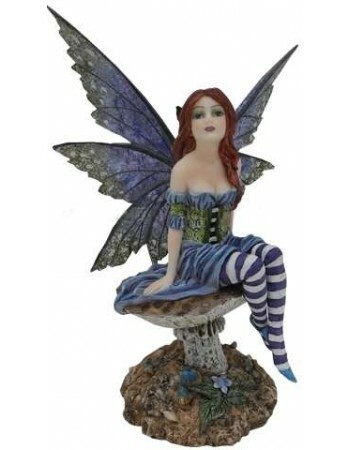 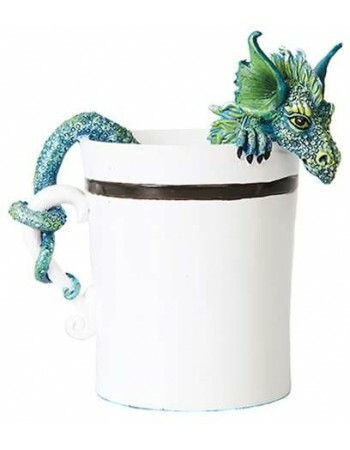 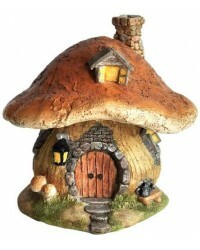 Our selection of fairy statues and fairy homes includes garden decorations, miniature fariy gardens, fairy houses and fairy doors as well as garden gnomes and other inhabitants of the woodlands.